When ordering please specify the model of tractor this is for in 'special delivery instructions' to ensure you get the correct cover. Covers are suitable for all Countax tractors. Keep your tractor clean and dust free. 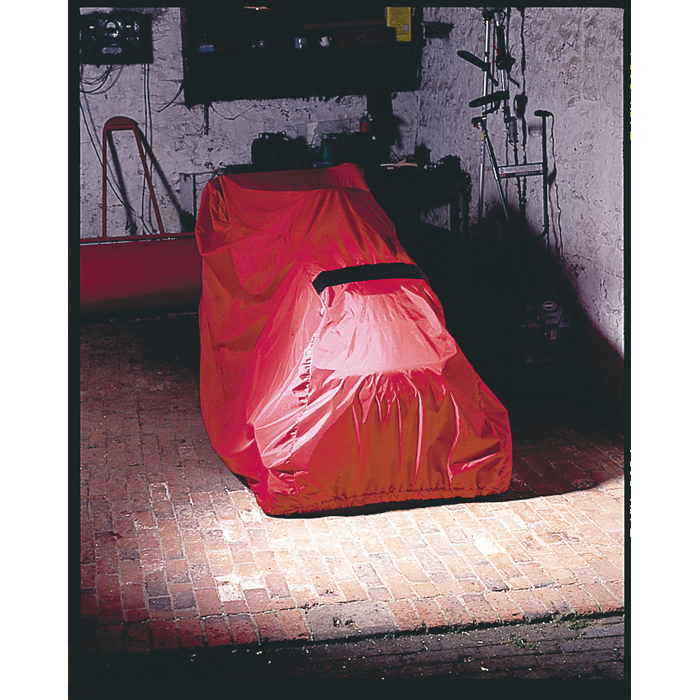 Protect your Countax tractor when it’s not in use with a specially designed tractor cover. There is a cover to fit both C/B Series models and a larger version for the A Series.